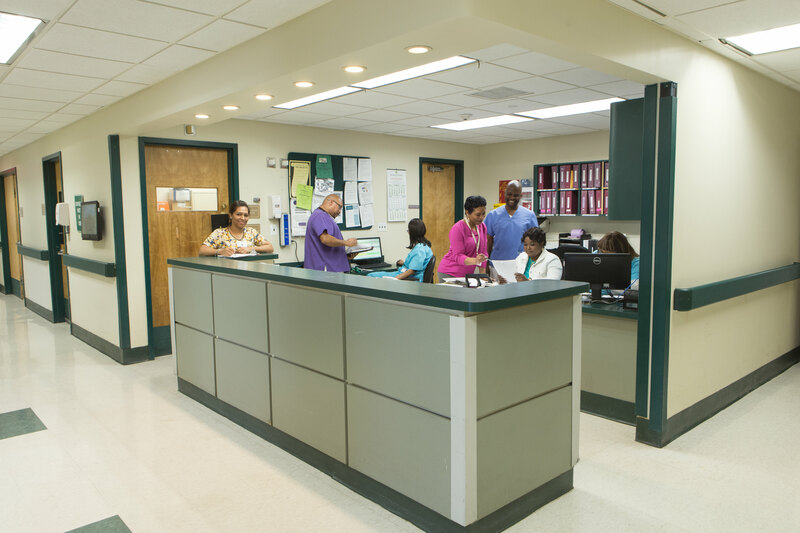 Just blocks away from historic Far Rockaway Beach, our fully renovated Peninsula Nursing and Rehabilitation Center is, without a doubt, redefining the rehabilitation experience. 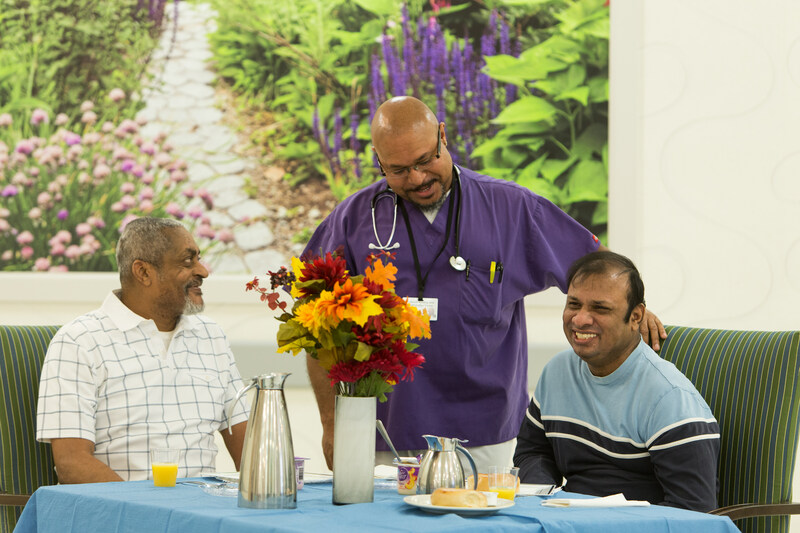 Completely redesigned with a gorgeous lobby, relaxing dining room, and state-of-the-art rehabilitation equipment, Peninsula Nursing and Rehabilitation Center provides both a convenient location and a stunning setting for you or your loved one. 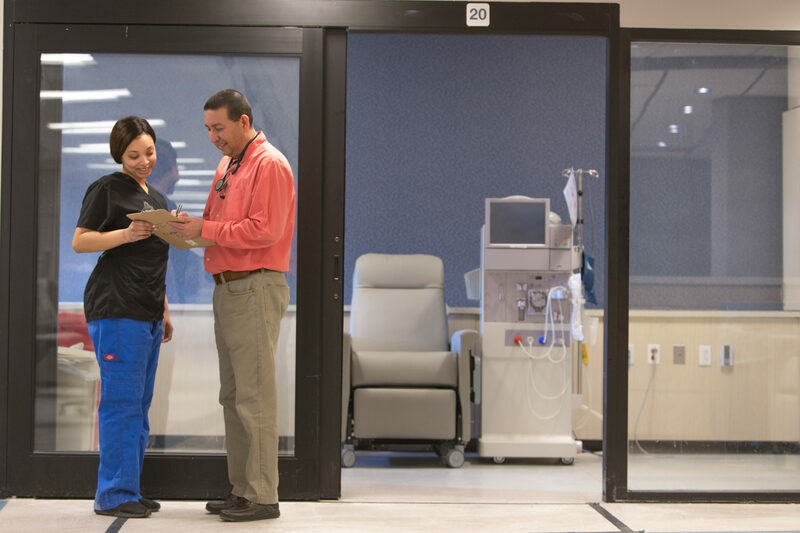 Our high-level staff uses the most advanced technology and treatment protocols in the industry to deliver comprehensive, state-of-the-art dialysis, short-term, sub-acute, and long-term rehabilitation and nursing services. 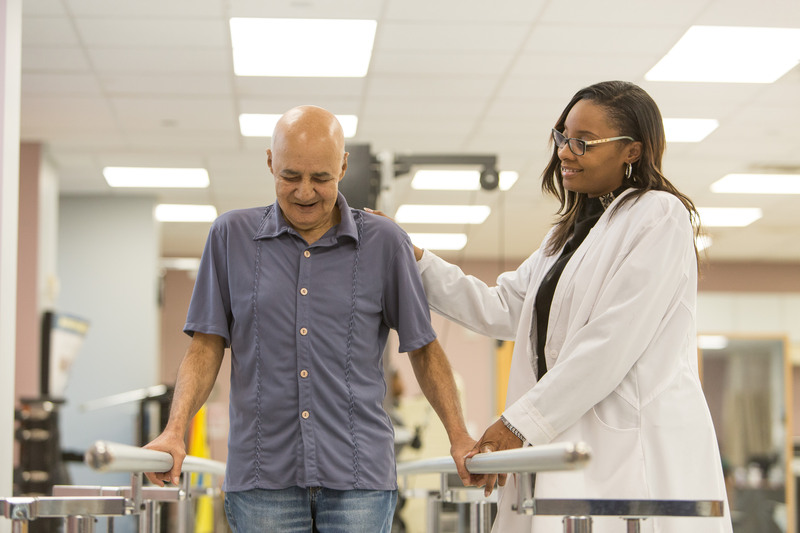 At Peninsula, we believe that rehabilitation is a journey toward wellness – mind, body, and spirit. To that end, we have developed programs designed to optimize your health on every level, and we deliver them in a unique environment with a dynamic staff that will both inspire and motivate you. We are dedicated to helping you rediscover your independence, so that you can enjoy the people and activities that make you feel most alive.